Webb is the only artist ever to have received Grammy® Awards for music, lyrics and orchestration. His numerous accolades include the prestigious Ivor Novella International Award (2012) and the Academy of Country Music’s Poet Award (2016). In 2016 Rolling Stone magazine listed Webb as one of the top 50 songwriters of all time. 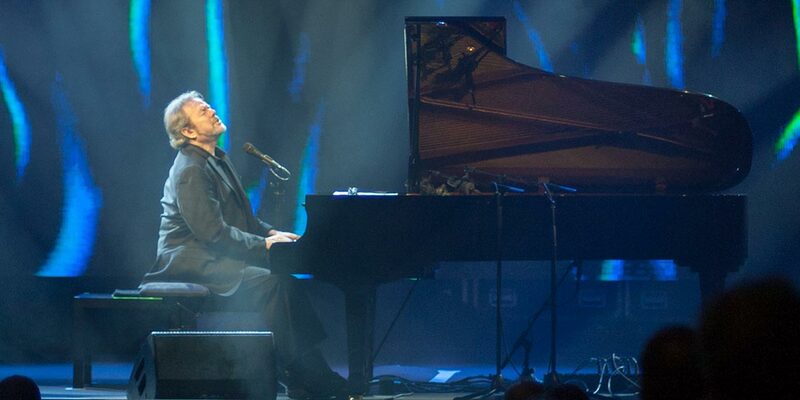 Jimmy Webb was the youngest person ever inducted into the Songwriters Hall of Fame and served as its chairman. Glen Campbell and Jimmy Webb were an unexpected pairing: a multi-platinum recording-artist arch conservative; and, a child-prodigy, long-hair stoner songwriter. Yet, Campbell and Webb became one of the most successful musical collaborations of all time. Their mutual admiration and sincere affection for one another yielded a solid friendship, more than 100 recordings and timeless chart-topping hits including “By The Time I get to Phoenix,” “Wichita Lineman,” “Galveston,” “Where’s the Playground, Susie,” and “Honey Come Back” among others. A multi-media aspect of this performance contains rarely seen archival footage and photographs of the 50-year journey these two men experienced. 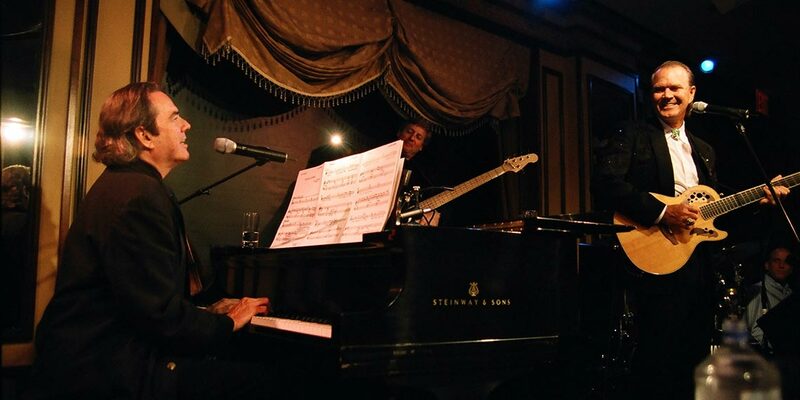 In this show, America’s songwriter Jimmy Webb shares the music and personal stories of a friendship that provided the soundtrack for generations.